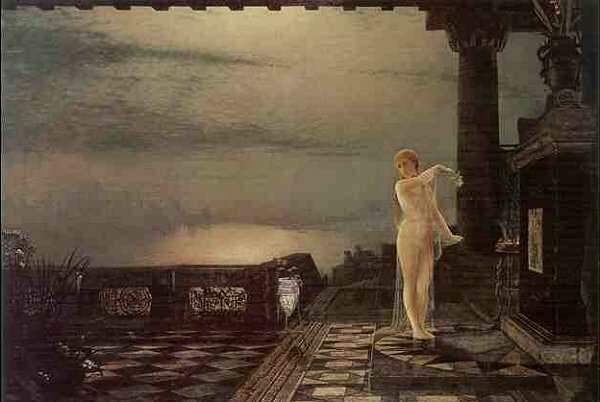 Dido, by John Atkinson Grimshaw. Read more about Dido, even if she is Roman. Get a new greek goddess emailed every week!